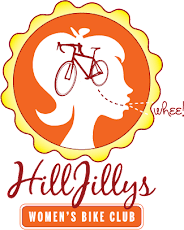 Last minute--but hope you can make it: Lindsay is leading a HillJillys mountain bike ride tomorrow in Annadel. Meet at Channel Drive (at the bottom of Cobblestone) at 9am. Beginner-friendly and everyone welcome!